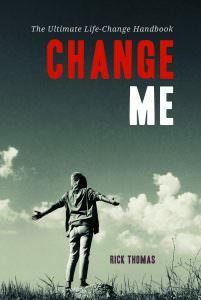 Change Me – The Ultimate Life Change Handbook – (Paperback and Kindle Formats) will change your life if you let it. It will also improve your relationships—marriage, parenting, small group, the local church, and other community contexts where you are connecting with people. I wrote these chapters with practicality in view. At the end of each chapter is a call to action (CTA) opportunity that will challenge you to do something with what you read. 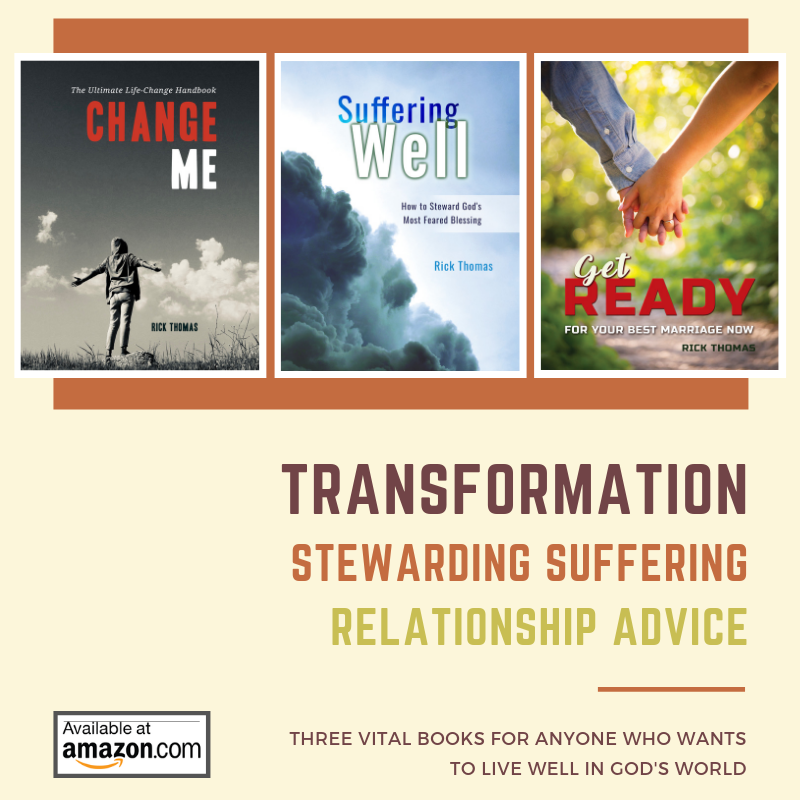 The most effective way to read this book is to understand the whole process of change; thus, starting with the first chapter, “Making the Most of the Journey,” is the best place to begin. The categories are set up logically with one building upon the next one. Regardless of where you jump into this book, the key to your transformation will be how often you use the book. Reading it once and moving on to the next thing is not the intended purpose of this book. It will take you years to master this material. Restatement: it will take years for you “to be mastered” by this material. Read it often. Grab a nugget. Let that be your meditation for the day. Share your daily thoughts with a friend. Talk about it. Practice what you read daily. Teach someone what you learned. The teacher always learns more than the student. If you can teach others what you are actively practicing in your relationships, you will be the master of and mastered by this resource. Let this life-transforming journey begin today.